I am grateful for the mud for without mud there is no lotus. A reminder that without suffering there is no joy. 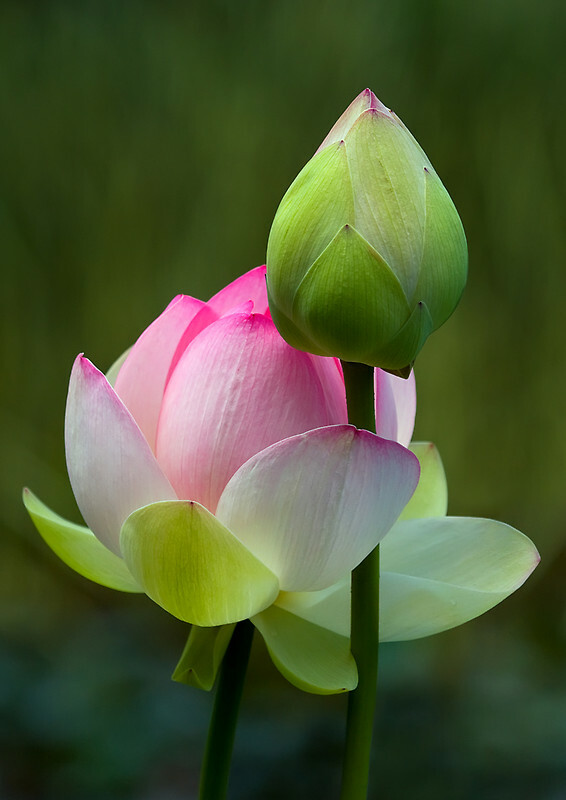 Where does the lotus find water to create mud for the seed? For the lotus to smile and bloom? I have seen flowers growing in the most unlikely places, on rocks, between slabs of concrete. Those flowers make me smile, they give me hope. They too are my lotus. They are my sun, the sun that I tuck away in my heart and save for a day when there is no lotus and only mud. I am grateful for the mud. Gratitude is the nurturing rain. Gratitude is compassion that I save for myself when I become frightened, fragmented and feel separate, when I am sinking in mud. Loneliness, fear, despair create rich ground for the light of joy. I am grateful for the moments when I can look into the fear and use it as a buoy to keep me from drowning. Sometime it is hard to take loneliness by the hand hand and invite it to dance in the sun. There are times that despair is jealous of joy because joy is always favoured. And then there is breath. A deep invitation to the heart. To that place where love lives. The place where I am directly connected to the universe. In that place where life begins, lives, ends and then begins again. Look deep, the deeper you look the higher you go. The darker it gets the stronger the light shines. I am grateful for the lotus. Posted in Inspiration, Introspection, Leadership, Mindfulness, PoetryTagged despair, fear, gratitude, joy, loneliness, lotus and mud, meditation, mindfulness, sufferingBookmark the permalink.